It’s suitable to buy it for your homies as a gift. 2. If you want to get it more quickly, You can choose Express delivery and it just need about 3-5 days you can receive your goods. 3. If you want to cancel the orders, please contact us in 24 hours. On once we confirm the shipment, it shows that the goods had been handed over to logistics company, we will no longer accept cancel order request. 4. 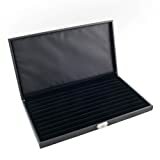 Once found the problem such as product quality or quantity discrepancy, please contact us in receiving less than 48 hours. 5. Please check the address when you place the order, when we confirm shipment, the goods had been handed over to logistics company .It is not able to change the address. 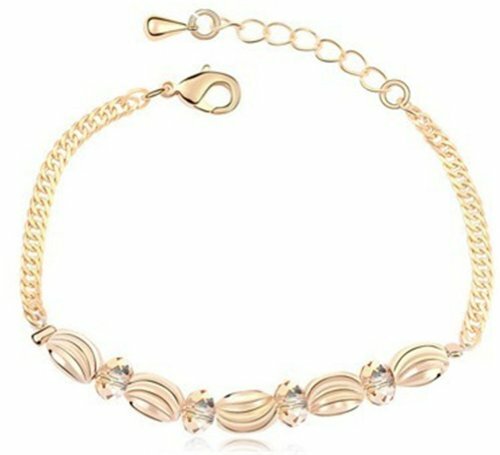 Be the first to review “Mondaynoon Swarovski Elements Crystal Bracelets for Women Endless Love” Click here to cancel reply.